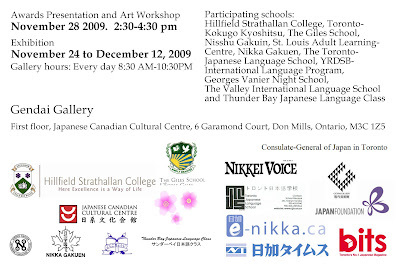 Michael is in his third year of Japanese language studies at the Toronto Japanese Language School and entered a Nihongo Art Contest at the end of the last school year. 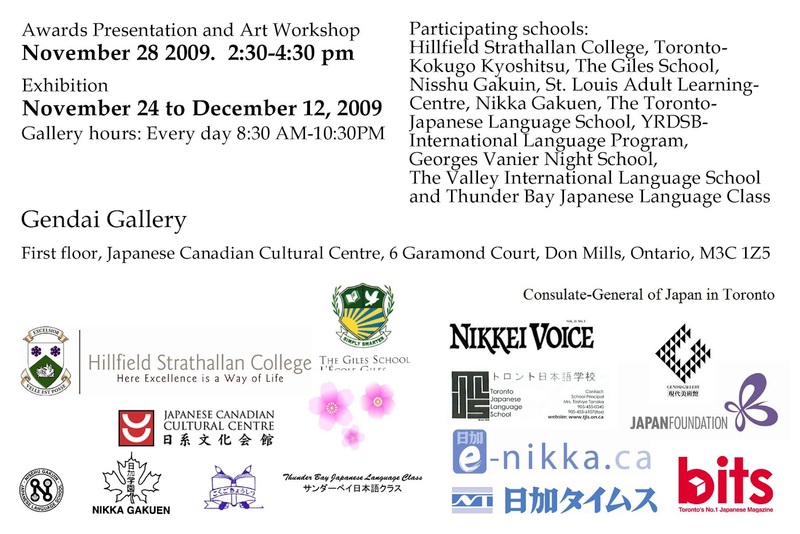 He is one of the winners, and his work will be exhibited at the Gendai Gallery at the Japanese Canadian Cultural Centre from November 24 to December 12, 2009. He will attend the awards ceremony on November 28. 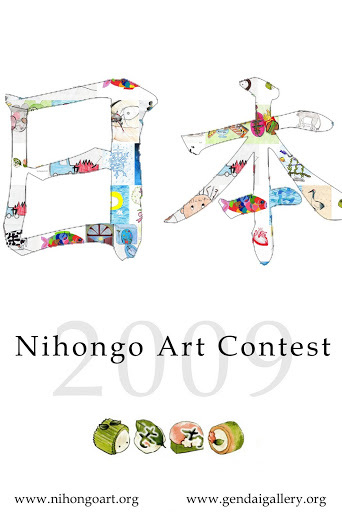 I’ll post his artwork as soon as he remembers to send it to me!